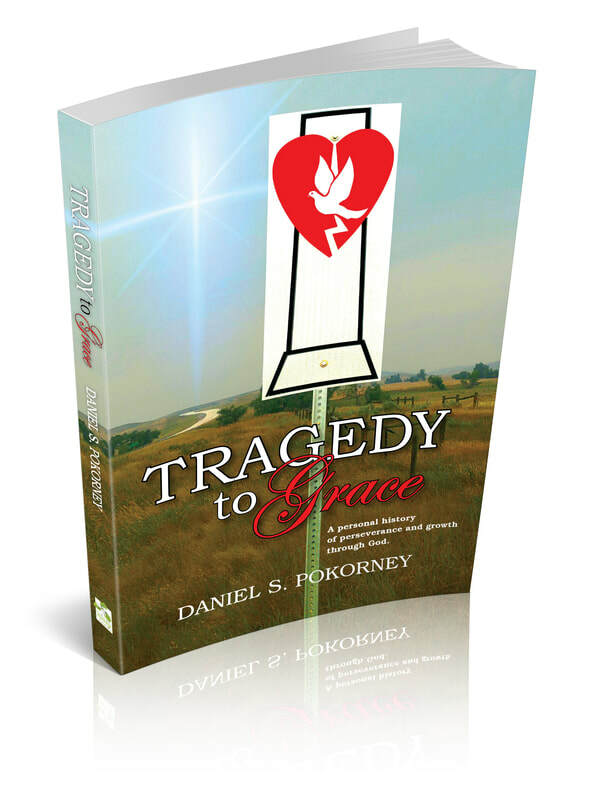 ​Tragedy to Grace is an autobiographical look at the life of one man, who when beset by tragedies, was given the grace of God to move forward. He did not, as some people do, fall into the trap of using destructive outside influences to cope with loss. Tragedies are not always a loss of a life, but can be addictions, financial ruin, and a host of other problems that happen unexpectedly. This book will tell the stories of this man’s tragedies and the grace that he received through faith in God. Ch 1: A Finality … Or Is It? Ch 5: Aftermath—Where and How Do We Start? Ch 27: How Do We Go On? Daniel S. Pokorney is a retired millworker whose life has been rocked by episodes of tragedy. Through it all he eventually saw and experienced the grace of God following each tragedy. This book project was in the planning stage for about five years. On Easter Sunday of 2018, Daniel felt compelled by God to start the book. The book was finished in 56 days and it is Daniel’s belief that God wrote the book, he merely pushed the keys on the keyboard. 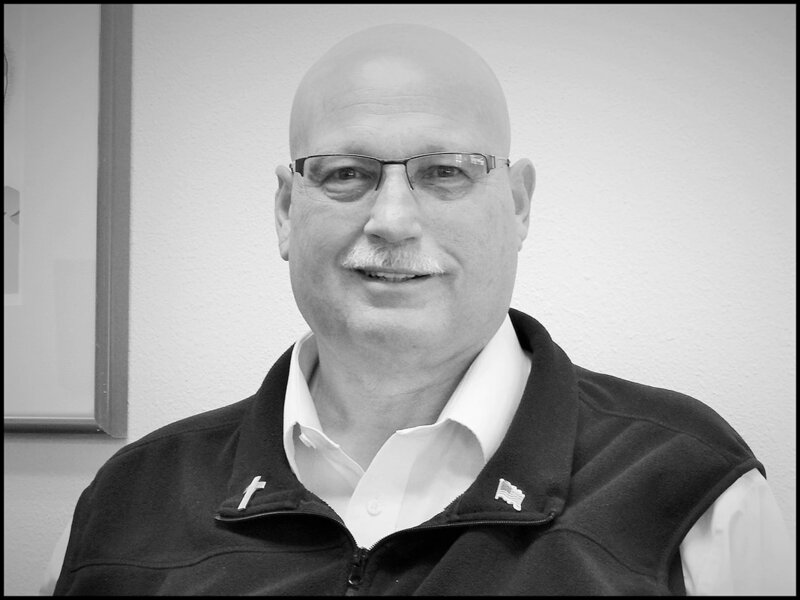 Daniel’s many years of community service includes eight years on the local school board, four years on the local city council, and four years as the Mayor of La Grande, Oregon, a city of 13,000. This is Daniel’s first book.